This amazing jam blends the full, rich taste of raspberries with the bright, crisp taste of baby ginger – what a perfect combination! 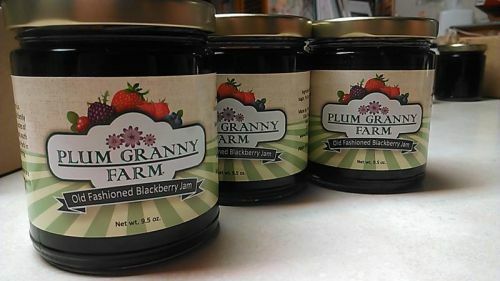 One of Plum Granny Farm’s best sellers, this jam will be a delightful gift or to enjoy with your Holiday meals. 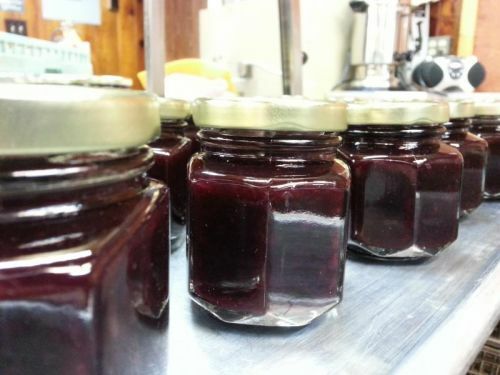 In addition to being great on bread or in yogurt, this jam makes a great vinaigrette salad dressing and is a perfect pairing with goat cheese. 4.5 ounce jar.